This year we are excited to take our Friends on a journey beyond the everyday and into the magical worlds of the Australian Ballet’s Year of Enchantment! Our 2019 season begins with Verve, a contemporary triple bill from three home-grown choreographers, Alice Topp, Stephen Baynes and Tim Harbour. Tickets for our Dress Rehearsals on 4th April are currently on sale and can be purchased here. Giselle has been added to the 2019 programme, replacing The Happy Prince, which has been rescheduled to 2020. 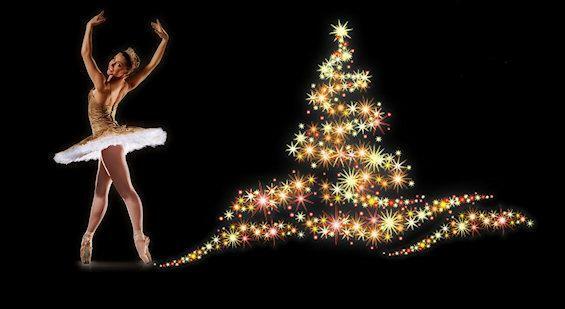 Staton Welch’s Sylvia will finish the year, while we will be celebrating the Festive season with The Nutcracker. We are delighted to welcome our Friends to Meet the New Dancers 2019 on 2nd April. Please join us for canapes, drinks and conversation at our annual welcome event of the year and meet Artistic Associate and Principal Coach Fiona Tonkin who will introduce the new dancers who have been invited to join The Australian Ballet in 2019. Tickets can be purchased here. In office news, we have recently a new Customer Relationship System (CRM) and ticketing system, and we are still integrating this new software. We appreciate your patience during this time. If you do encounter any difficulties, please contact us on admin@fab.org.au or 02 9252 7322. Looking forward to seeing you at one of our events throughout the year! 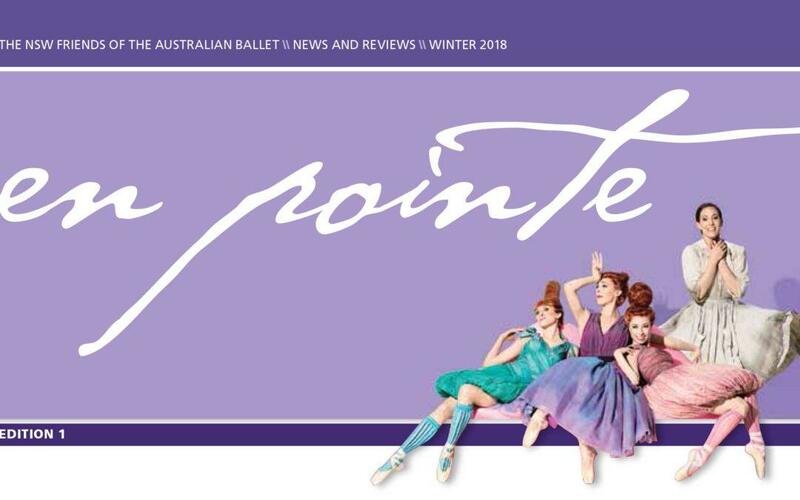 Please note that the office of Friends of The Australian Ballet will be closed from Monday 24 December 2018 until Monday 7 January 2019. You are able to email any enquiries to admin@fab.org.au and we will respond as soon as possible on our return. We would like to take this opportunity to thank our members and their guests for their support over the past year and wish you a very Merry Christmas and Happy New Year!